Tanya Lee Markul, 13 Awesome Characteristics of Highly Sensitive People. Image source my own. 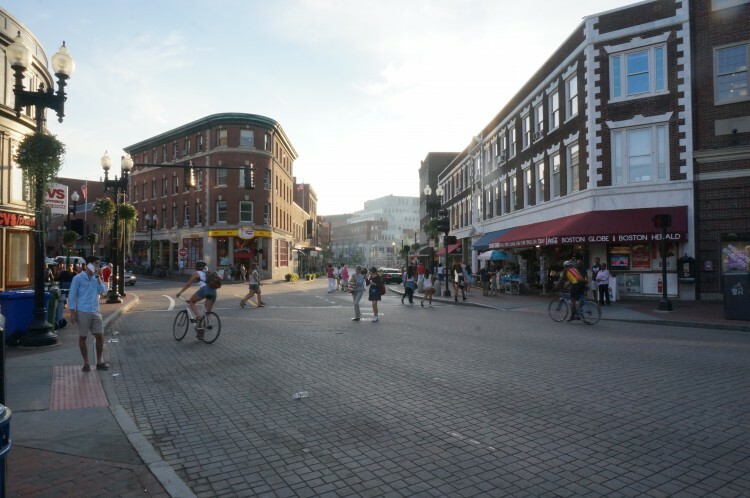 Harvard Square, August 2015.